Our complete SYNC 3 retrofit kit contains genuine Lincoln parts, includes everything needed and comes pre-programmed. Please note, some of the pictures depict the kit with navigation - We offer this kit with and without factory navigation. It may also be depicted with on screen climate controls - this kit will retain existing on screen climate controls, but will not add them to a vehicle that did not have them before. Genuine Lincoln voice activated navigation system control module. Genuine Lincoln 8" Capacitive Touchscreen. 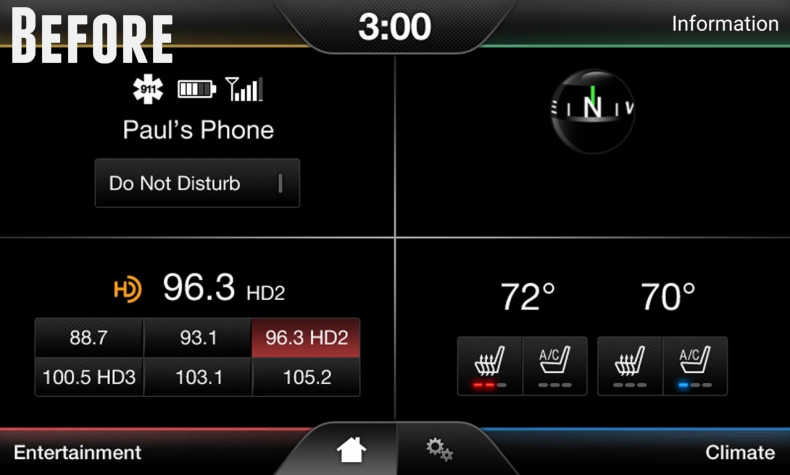 Bought the Sync 2 to Sync 3 upgrade for my '14 Lincoln MKS. Very good decision! The price is a definite factor here but it's almost like driving a different car with the new and updated features. The screen is capacitive touch (like a smartphone) instead of resistive touch like on Sync 2's screen. Makes it easier and faster to navigate without as many mistakes. Sync 3 is much faster too. Every feature of my car that was in the Sync 2 system including the SiriusXM worked perfectly out of the box on this Sync 3 unit. I had mine installed by a stereo installation service. Since they've never done anything like this before, they were extra careful and took about 3 hours to install. They did a great job and it looks like factory. 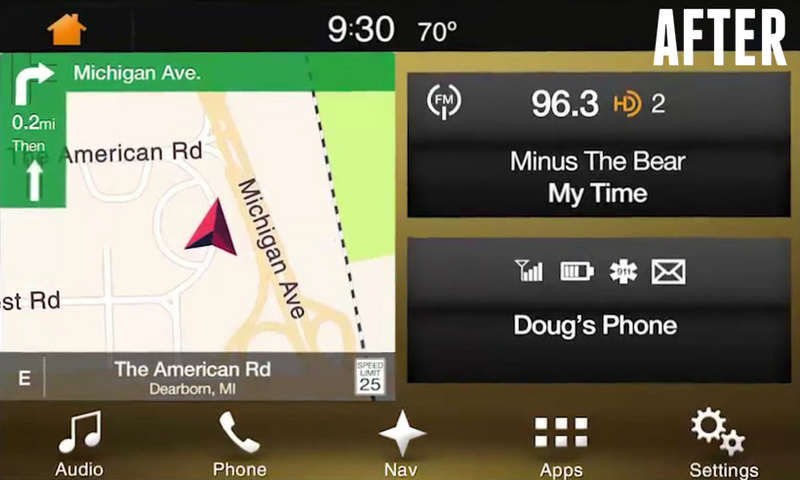 The Android Auto feature is pretty cool as is the new menu configurations. You can use 'Hey Google" while driving to place calls, texts, etc. I had a few questions and 4Dtech's support was super fast (phone and email) and polite. I'd purchase again if I had to.